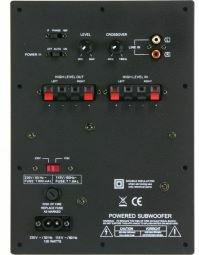 The SUB T25.30 is available with or without amplifier module. This sub is a solid low bass specialist. 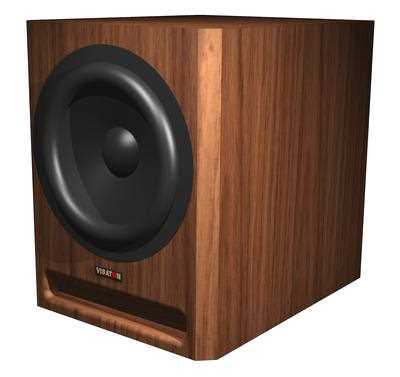 The somewhat larger Sub T25.50 produces clearly more bass and is, therefore, suited for larger rooms where low frequencies are not disturbing. Upon request we also supply the Sub T25.30 with amplifier modules by Hypex or other manufacturers. Please enquire.